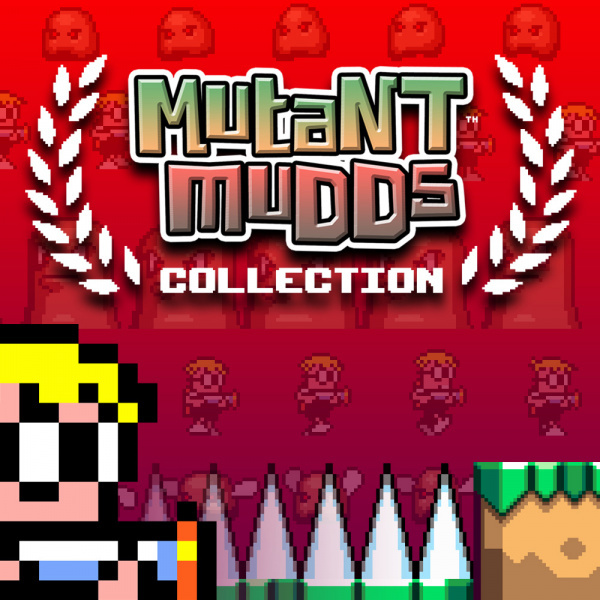 It’s the greatest collection of muddy games under one roof! 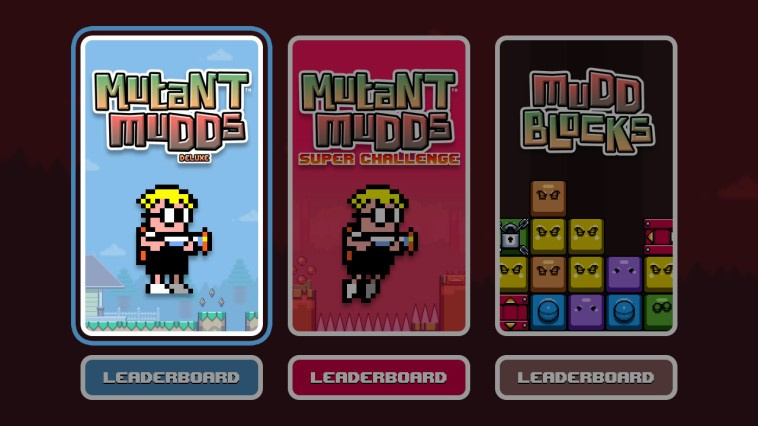 Revisit the platforming fun of the award winning Mutant Mudds Deluxe and Mutant Mudds Super Challenge on your Nintendo Switch™. But wait, there’s more! 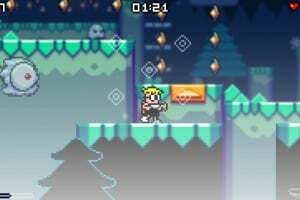 A brand-new game has been added to the collection!! 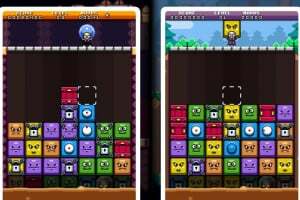 Fend off the rising mudds from below in the new explosive puzzler, Mudd Blocks. 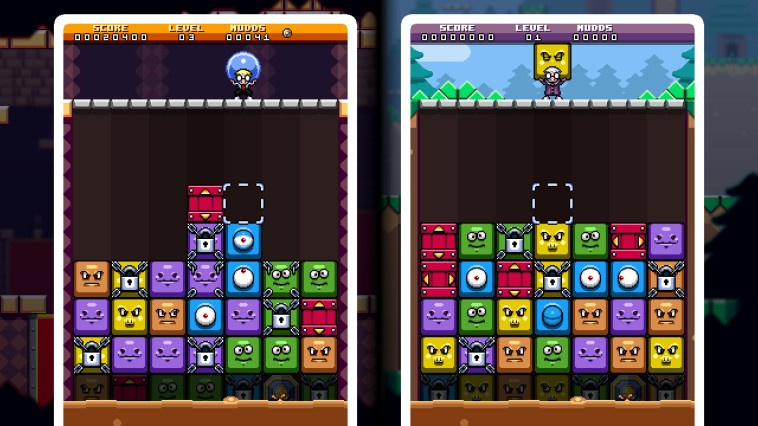 Love pixels? 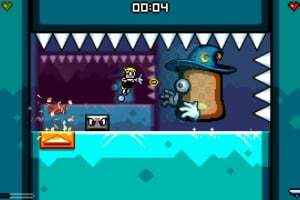 Fond of platformers? 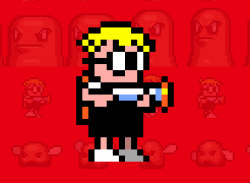 Is there a special place in your heart for the 8-bit and 16-bit era? Want to have fun? Yes!? Well, you've come to the right place, my friend. 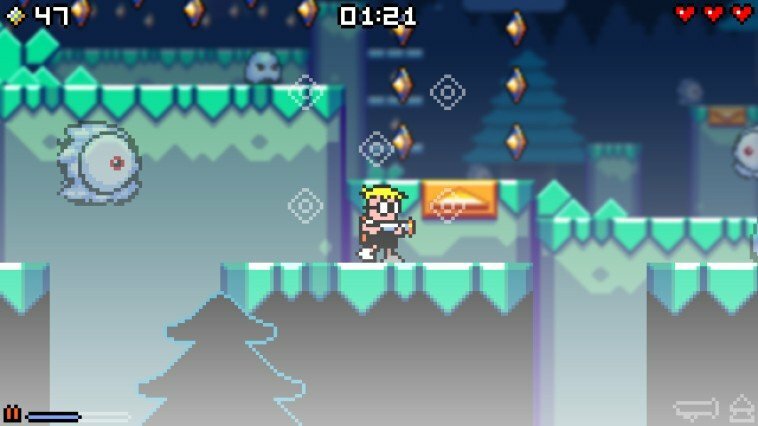 Mutant Mudds Deluxe is a "12-bit" action platformer with 80 levels full of pixels and platforming fun! 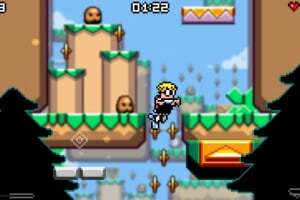 Run, jump, hover, and blast your way across five new vibrant worlds, presented with colorful neo-retro pixel art and sublime chiptune music. Defy the laws of the second dimension by leaping between foreground and background layers, dispensing muddy justice with your faithful water cannon. 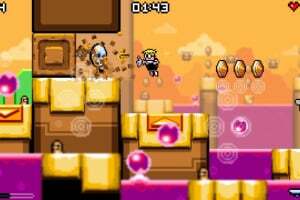 Utilize your trusty power-ups to traverse tricky obstacles and gain access to special secret levels. Max’s mudd-busting work is never done! 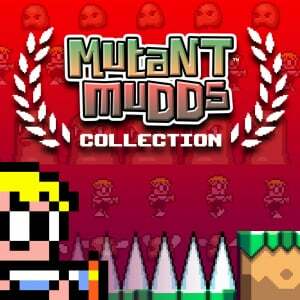 A muddy horde of mutants is rising up from below… in block form!? Throw water bombs down to wash them away. 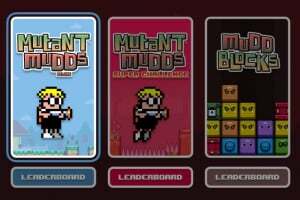 You can even use the multicolored mudd blocks against themselves. Anything goes! Go solo and best your high score or team up with a friend for two player co-op or head-to-head versus fun. 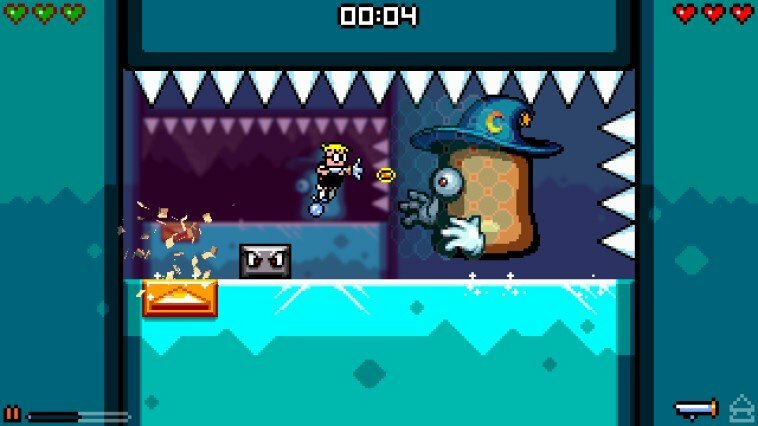 You can even try one of the other unique modes, such as Numbers and Rescue to put your block-busting skills to the test.